When it comes to keeping the mudlets amused for six looong weeks, I like to take a day out, day in approach where I pack the day out with so much fresh air and outdoor stimulation they’re properly knackered the next day, which means I can put my feet up / catch up on work / do ten loads of washing while they kick around the house reading novels, doing arts and craft (er, I wish), surgically attach themselves to a screen (that’s more like it). But where to go? Here are some starters for ten and just writing them is making me think, bring on the summer hols, I’m ready for you! Do let me know if you have any other top tips in the comments box below. If I didn’t have kids, I’d be grabbing nieces, nephews, cute kids in the supermarket (joking!) just to give myself an excuse to come to Puzzlewood. 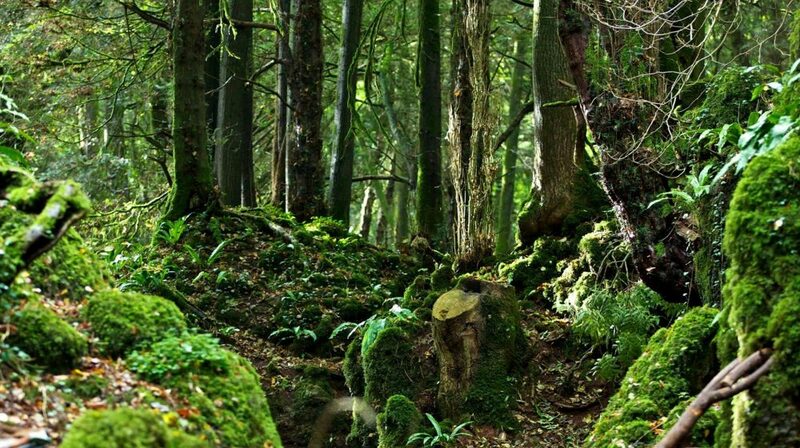 A 14-acre slice of magical ancient woodland, it’s said to have been JRR Tolkien’s inspiration for Middle-earth. And it’s not hard to see why – a maze of pathways, winding through gulleys of mossy rocks, twisted tree roots and otherworldly rock formations, you feel like a hobbit, goblin, elf, even Gandalf himself must surely be just around the corner. More recently, it’s had a bit part in Star Wars: The Force Awakens, Dr Who and Merlin, which should impress even the most surly, too-cool-for-school teen. As well as the woods, there are loads of animals to coo at, a willow maze, indoor mazes, a toddler racing track (oh, yes! loving the sound of that!) and cottages onsite if you want to make a night of it. If you’re starting to feel summer in your bank balance, then consider Westonbirt as a cheapish day out with its Kids Go Free offer from Wednesday 26 July to Monday 31 August. There’s tons to do there including its Treetop Walkway, a 300m route in the sky with rope bridges to swing across, crow’s nest viewing platforms to scramble up and mesh-floored sections to peer through. Entice reluctant younger walkers with The Gruffalo Spotter app which you can download at home and then point at clues along the path and watch Mouse, Owl, Snake and the Gruffalo appear before your eyes. And if you are feeling flush, there is a hot-air balloon flight on Monday 28 August, which would be an awesome way to round off the summer. 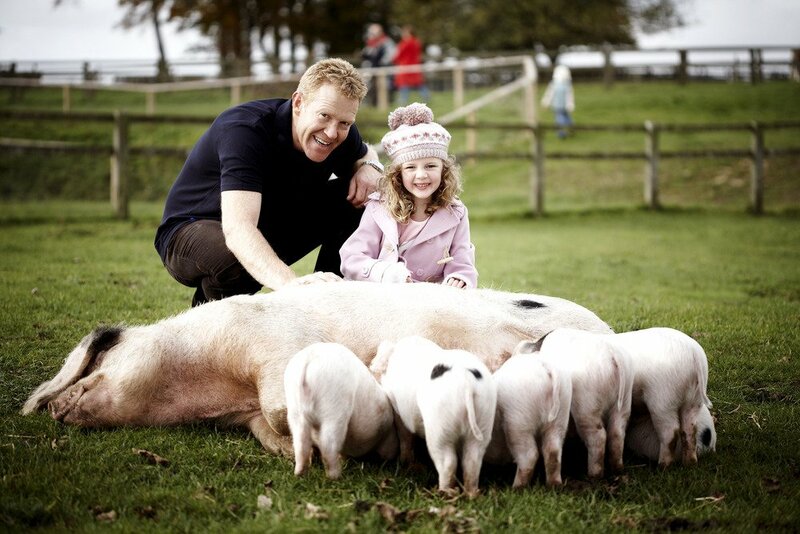 A finalist in this year’s Muddy Awards for Best Family Attraction, Adam Henson’s farm is a bit of a dream day out for toddlers to tweens, with its Touch Barn where kids can get up close and personal with chicks, rabbits, kid goats and lambs (my daughter practically fainted with the cuteness of it all when the feeding bottles came out); a farm safari on a tractor; a rare breeds trail; play areas where kids can practise their driving skills at Tractor School, fly down a zip wire, scamper up a climbing wall, jump on bouncing pillows and, for the younger ones, fill their ears with sand in the sandpit. There’s also a maze with educational clues that test maths, observational skills and animal husbandry (no need to tell them that, but great to feel the glow of expanding the offsprings’ brain matter through play) and new this summer are one-day Bushcraft courses (minimum age 8). Aimed at everyone from kids to big kids, activities include learning basic foraging skills, shelter building, game preparation (that’s preparing and cooking wild food for lunch! ), fire lighting and whittling a memento with your newfound knife skills. It’s like a chapter out of The Dangerous Book For Boys! Another Best Family Attraction Muddy finalist, Slimbridge is a perennial favourite; it’s brilliant at any time of the year, but in the summer it really comes into its own with a whole load of kid-friendly activities laid on, including canoe safaris which take you along a watery trail where you can spot dragonflies, kingfishers and water voles; giant nest building where kids can build their own hideaway den; and ranger survival camp that equips them with all the skills they need to survive in the wild. There are also Land Rover safaris, a discovery hide for budding twitchers and the wonderful Toad Hall full to the rafters with amphibians. And don’t miss the super cute otters who will melt your heart when they come out to feed. The playground is brilliant and has been recently revamped with a tower and wobbly bridge and there’s also an indoor soft play area. 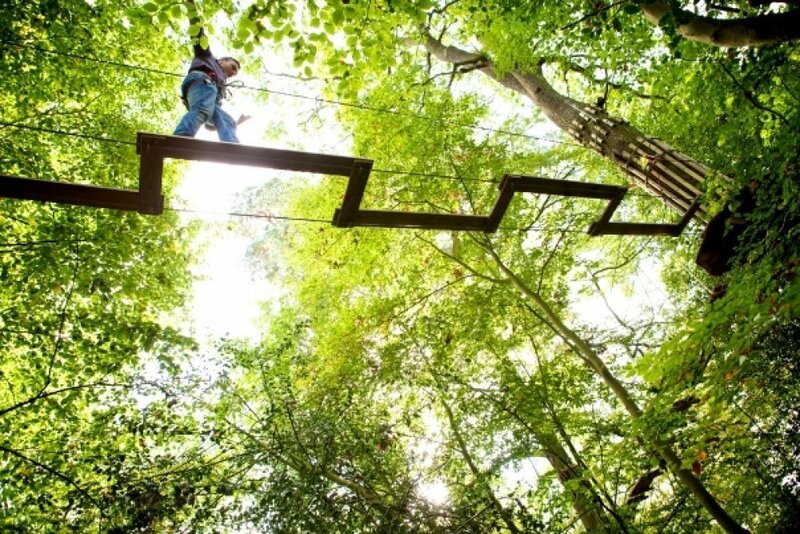 There’s not one, but two Go Apes, the treetop adventure playground for Tarzans and Janes, in the Forest of Dean, England’s largest oak woodland, and, says Go Ape itself, it’s probably its most beautiful location out of its 31 outposts around the UK. 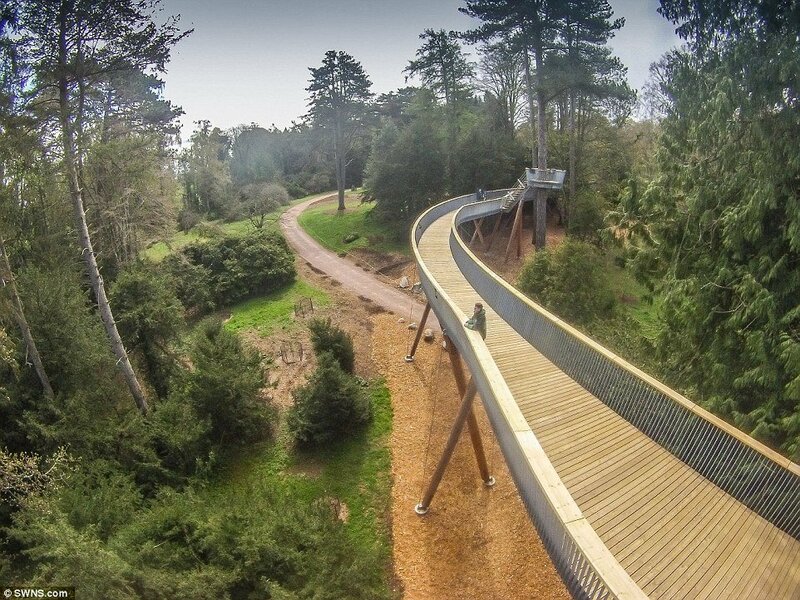 The site at Mallards Pike Lake is home to the original Tree Top Adventure and Forest Segway, while three miles down the road, Beechenhurst Lodge (another Muddy finalist for Best Family Attraction) is the place to go for a Tree Top Junior Adventure. With canopy exploring, trail blazing and obstacles, small people (there’s no age restriction, you just have to be over 1m tall) can negotiate three loops of crossings and finish on a high with two awesome zip wires. If you’re not restricted by short kids, you could let them explore their primate heritage at Mallards Pike where there’s a height restriction of over 1.4m (4ft 7in). The site was completely redesigned last year and now includes new obstacles including the Tank Trap, The Shuffle, Net Bridge and Itchen Crossing among the zip wires, Tarzan swings and rope ladders. And if you need a bit of rest after all that but still want to explore the leafy surroundings, you can hop on a forest Segway and go in search of wild boar, deer and birds of prey. 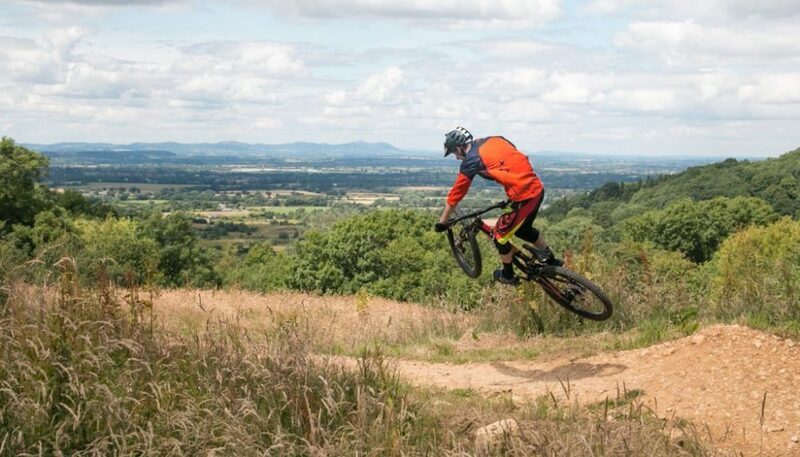 One of the biggest mountain bike facilities in the country, this bike park just outside Cheltenham incorporates 100 acres of beautiful hillside for kids from age four to 18 to tear around. There are downhill tracks of varying ability (blue, red and black grade), a one-acre dirt jump arena, a dual slalom, an airbag and if it’s wet an indoor pump track and indoor dirt jumps, with toddler sessions too, so it really is a one size fits all. You can hire bikes, book in for coaching sessions and there are kids’ clubs running in the first three weeks of the summer holidays which are suitable for five to 16-year-olds where you can drop off at 8.45am and be free as a bird until pick-up at 4.30pm. Feeling like getting in the saddle yourself? Join the over 40s club if you’ve passed that milestone (many years ago for me alas *choke*) for a two-hour coaching session that’ll work the glutes with adrenalin thrills. 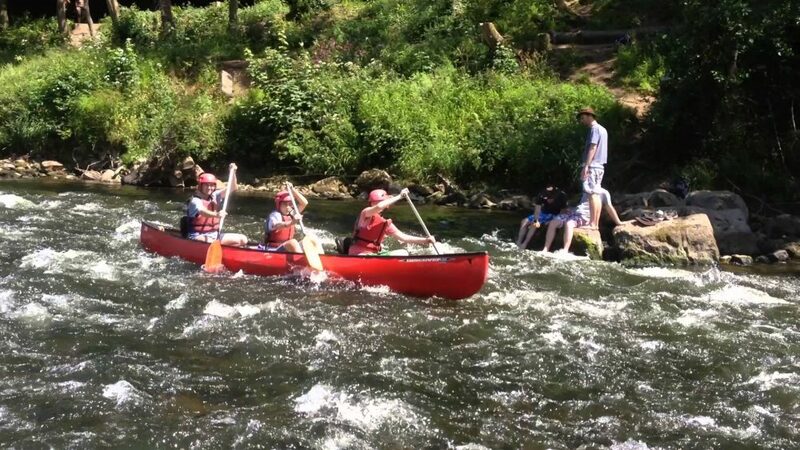 This amazing adventure centre in the Wye Valley is easily accessible from Gloucestershire and even if you’re out in the east of the county, it’s sooo worth the drive. Last summer Mr M, the mudlets and I went on a whim without having booked and even though it was packed, we got an hour’s slot paddling down the River Wye in two Canadian-style canoes. Majestic is not an over-the-top adjective to describe the river; it really is one of the most beautiful and peaceful spots I’ve ever been to and seems to magically absorb people. We were pretty much on our own most of the time. The hour’s trip wasn’t pre-bookable which suited our unscheduled visit, but if you do want to plan, you can book a three-hour trip from Kern Bridge to Goodrich Castle. Be warned though, the canoeing is quite hard work, so expect a bit of a workout, especially if your paddling partners are under 12. My daughter, who was ten at the time, started with great gusto but after about five minutes gave up completely. You can also go rock climbing, abseiling, caving and take part in various other outdoor pursuits, including archery and raft building. There’s a campsite if you want to make a weekend of it (or a week, there’s that much to do) and some good-looking pubs and restaurants, though we took a picnic, so I can’t vouch for them. 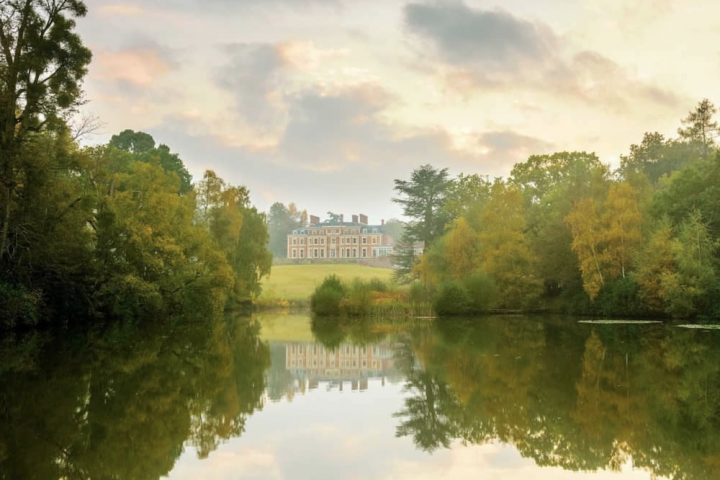 This fabulous castle, magnificent 1,200-acre estate and one-stop Tudor history lesson (it’s a bit of a star in Hilary Mantel’s Wolf Hall) will easily reap a whole day’s entertainment. 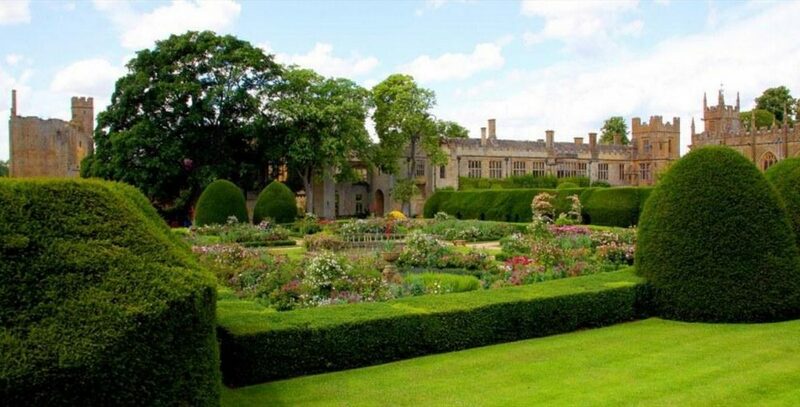 Once home to Henry VIII’s last wife Queen Katherine Parr (she’s buried in the grounds), the castle itself is stunning with a new visitor route taking in some rooms that haven’t been opened to the public before. If you’ve got grandma in tow, she’ll love it. My mother-in-law was in interiors seventh heaven. And there’s plenty going on outside to wow grandma and tire out the offspring too. The gardens are award-winning and there are ten of them – the Knot Garden is particularly pretty with its bijoux design is based on a dress worn by Elizabeth I in a portrait which hangs in the castle. There’s also a Pheasantry housing a collection of 16 rare and endangered birds from around the world. And the play area is ‘sick’, according to my mudlets, especially the wooden castle. 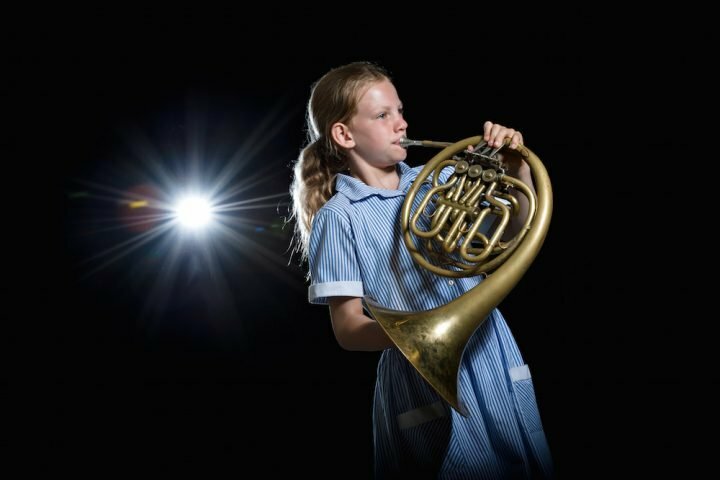 Throughout the summer Wednesdays are children’s summer fun days with a bouncy castle, toddler’s activity centre and arts and crafts activities. The Forest is getting a lot of airtime in this feature because it really is a brilliant place for an adventure and the romantic in me loves the idea of jumping on a horse with the kids and striking out into the evocative woods that were once the royal hunting ground of the Tudors (and more recently the setting for the snow scene in Harry Potter and the Deathly Hallows). 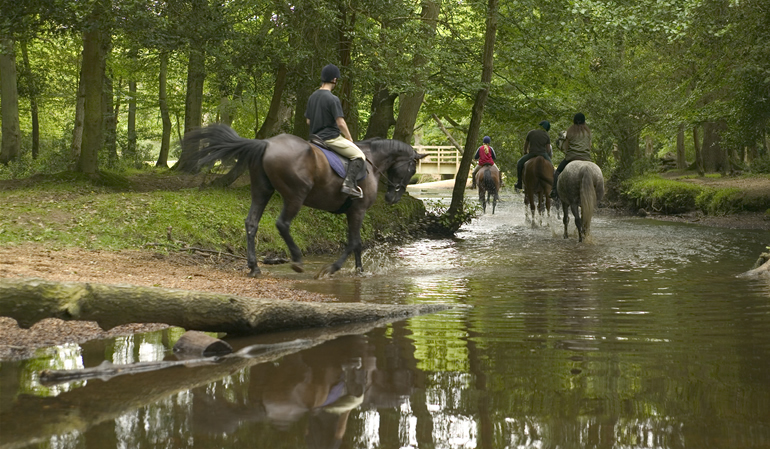 You don’t have to be Zara Phillips to enjoy this; Forest Trekking is geared up for beginners and old hands alike, and with prices starting from £25 an hour it won’t quite break the bank depending on how many young ‘uns you have in tow. Forest Trekking is a the only trekking centre in the Forest and has a great, on-the-ground reputation as a super friendly outfit. I’m booking myself and the mudlets in for a day and will report back, so look out for my turn in the saddle! 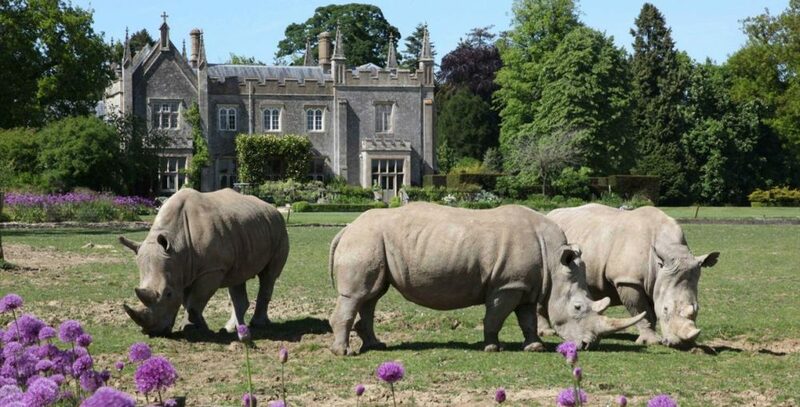 Seeing rhinos, giraffes, zebra and camels wandering the 160 acres of landscaped parkland against a backdrop of a Georgian Gothic manor house is a wonderfully incongruous sight. 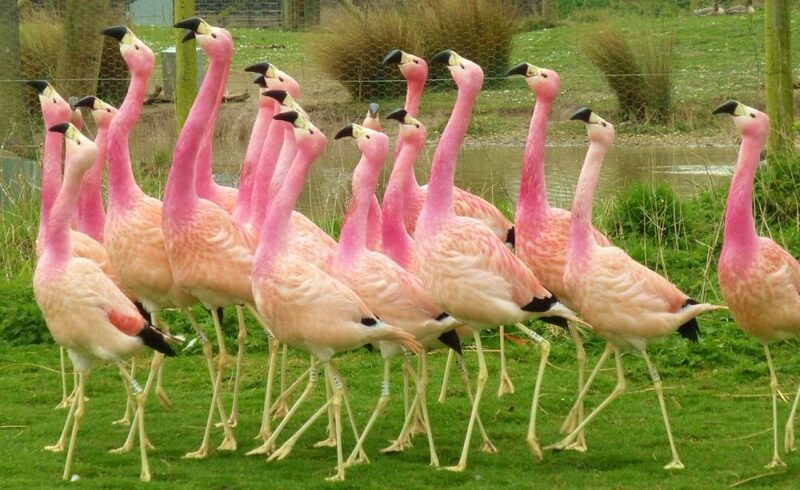 The largest privately owned zoological collection in the UK, the Cotswold Wildlife Park is a fab day out for all ages. 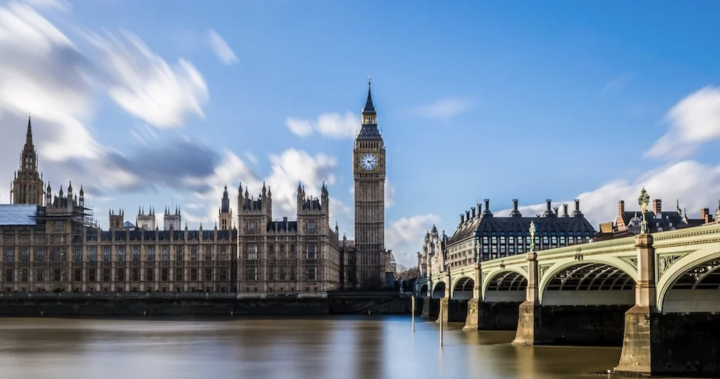 There are so many animals to look at – from the lions sunning themselves to the cheeky monkeys, meerkats, penguins, giant tortoises and reptiles – you’ll end up walking miles to see them all without even realising it. August is Rhino Month when every day at 2pm the keepers will be giving a talk about the beasts, the threats they’re facing and the conservation work that is going on to protect them. And on Sunday 13 August, Fairthrope Sports Car Rally comes to the park.